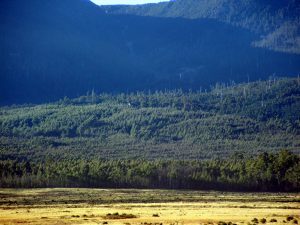 15/2/2008: High altitude spraying of tree plantations near Meander Dam Tasmania. Forestry spraying not supposed to occur above 15m in height? This entry was posted in Photos on December 5, 2016 by Anthony.